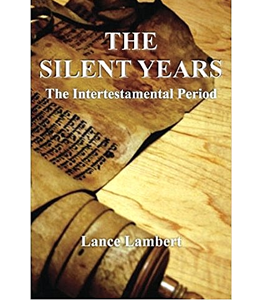 It seems as if God was silent during those years until John the Baptist was raised up, announcing the arrival of the Messiah’s first coming. 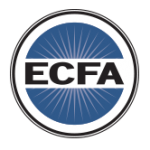 But even though God did not speak with Scriptures during those years, He was there working and preparing the way for the arrival of Immanuel. 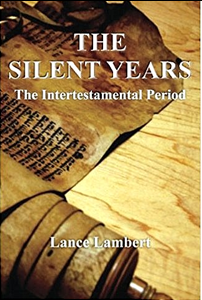 In this volume, Lance Lambert seeks to show what God was doing behind the scenes during this silent period between the two testaments of Scriptures.